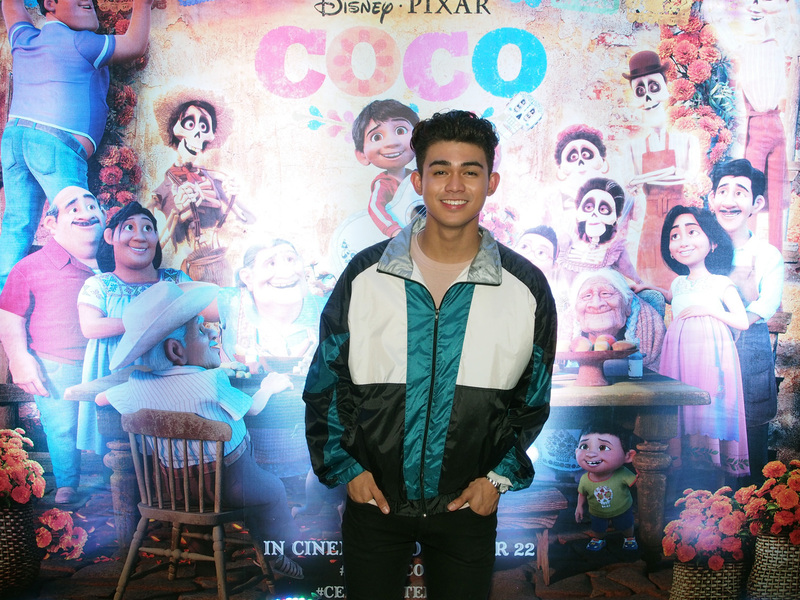 Home / ANIMATED FILMS / SOUNDTRACK BITES / Watch the Full Music Video for Inigo Pascual's "Remember Me" from Disney-Pixar's "Coco"
Watch the Full Music Video for Inigo Pascual's "Remember Me" from Disney-Pixar's "Coco"
Shot on location in Fort San Pedro, Cebu City, the video will also be shown on Channel V starting today. “Remember Me,” the signature song from “Coco,” was composed by Kristen Anderson-Lopez and Robert Lopez, the Oscar-winning duo who created the songs for Walt Disney Animation Studios’ 2013 feature Frozen. 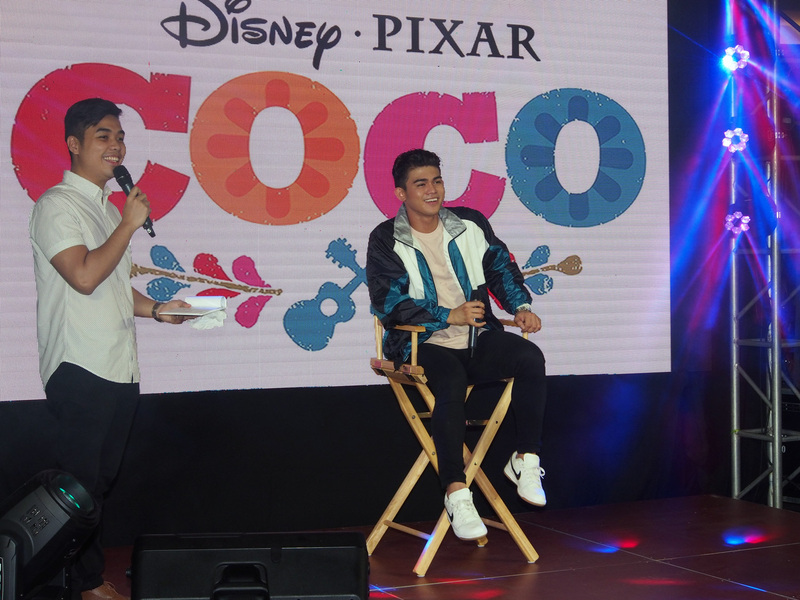 Disney-Pixar’s “Coco” opens in Philippine cinemas on November 22. Walt Disney Animation Studios's “Olaf’s Frozen Adventure,” an all-new featurette, will play in front of the film. Despite his family’s baffling generations-old ban on music, Miguel (voice of Anthony Gonzalez) dreams of becoming an accomplished musician like his idol, Ernesto de la Cruz (voice of Benjamin Bratt). Desperate to prove his talent, Miguel finds himself in the stunning and colorful Land of the Dead following a mysterious chain of events. Along the way, he meets charming trickster Héctor (voice of Gael García Bernal), and together, they set off on an extraordinary journey to unlock the real story behind Miguel's family history. Directed by Lee Unkrich (Toy Story 3), co-directed by Adrian Molina (story artist Monsters University) and produced by Darla K. Anderson (Toy Story 3), Disney/Pixar’s Coco opens in Philippine theaters on Nov. 22, 2017. For more information, check out http://movies.disney.com/coco, Hashtag: #PixarCoco, Pixar Coco Facebook, Pixar Coco Twitter and Pixar Coco Instagram. Olaf (voice of Josh Gad) teams up with Sven on a merry mission in Walt Disney Animation Studios’ 21-minute featurette, Olaf’s Frozen Adventure. It’s the first holiday season since the gates reopened and Anna (voice of Kristen Bell) and Elsa (voice of Idina Menzel) host a celebration for all of Arendelle. When the townspeople unexpectedly leave early to enjoy their individual holiday customs, the sisters realize they have no family traditions of their own. So, Olaf sets out to comb the kingdom to bring home the best traditions and save this first Christmas for his friends. Directed by Emmy®-winning filmmakers Kevin Deters and Stevie Wermers Skelton (Prep & Landing), produced by Oscar® winner Roy Conli (Big Hero 6), and featuring a screenplay by Jac Schaeffer and four original songs by Elyssa Samsel and Kate Anderson, Olaf’s Frozen Adventure opens in front of Disney•Pixar’s original feature Coco in Philippine theaters on Nov. 22, 2017. 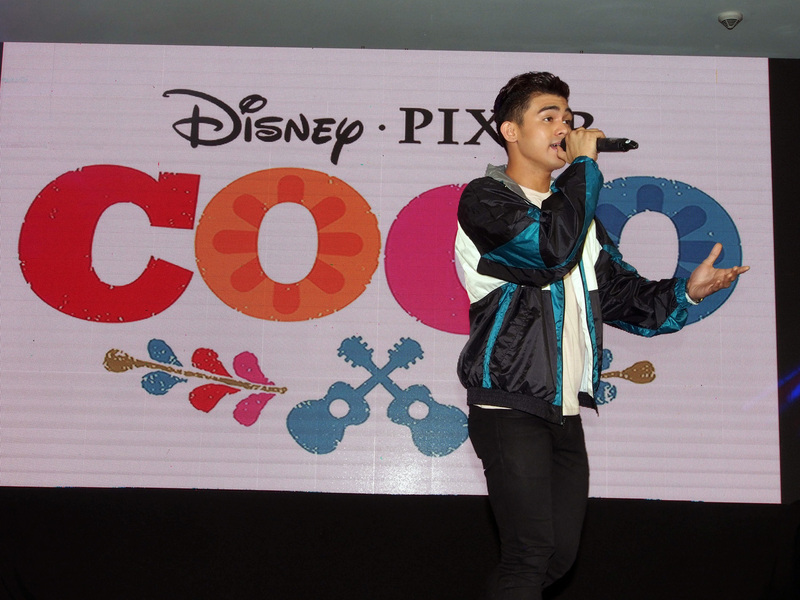 20 year-old Inigo Dominic Lazaro Pascual (more commonly known as Inigo Pascual) is one of the Philippines’ hottest recording artists today. He made his debut in the film Paano Kita Iibigin in 2007 and has since appeared in films such as Crazy Beautiful You and Relaks It’s Just Pagibig as well as ABS-CBN TV series Wansapanataym, And I Love You So and ASAP. Aside from appearing in films and TV shows, Inigo has established his status as one Star Magic’s brightest up-and-comers by dominating local music charts with his hit single Dahil Sa’yo, which has remained on Billboard Philippines’ charts for 22 weeks and counting. He is co-managed by Cornerstone Entertainment Inc. and Star Magic.